The machine adopts high strength casting-steel frame, alloy forging main shaft and high precision straight bevel gear driving structure, combined with multi-chambers selection and automation control system, which fulfills the performance and advantages. 1. 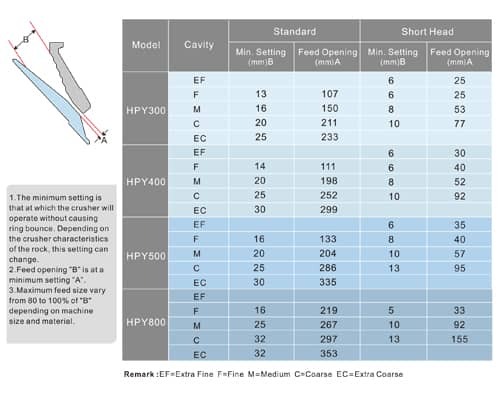 Equipped with two impact crushing cavities which can be adjusted. 2. 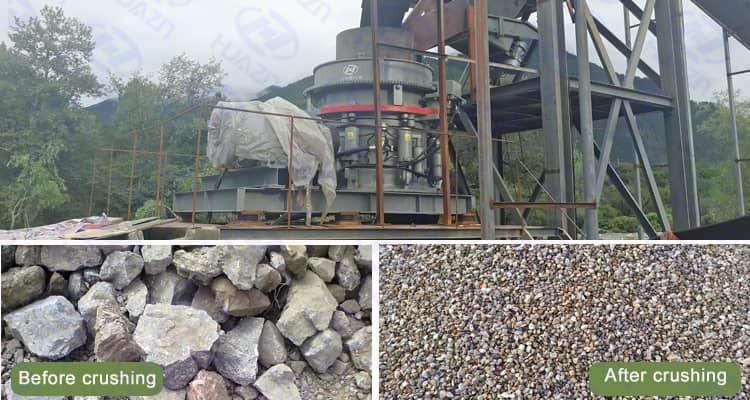 The upper and lower frame of crusher can all be dismounted, transported and installed in ease. 3. The two sides of it are mounted with unique openings which can be used to change the hammer and impact rack. 4. The machine self is cube-shaped and the discharge size of materials can be preset. 5. Easy operation and maintenance and high efficiency. Luoyang Dahua has more than 30 years rich experiences in designing, manufacturing and installation of mining crushing machine. Welcome you visit our booth: E6-550.